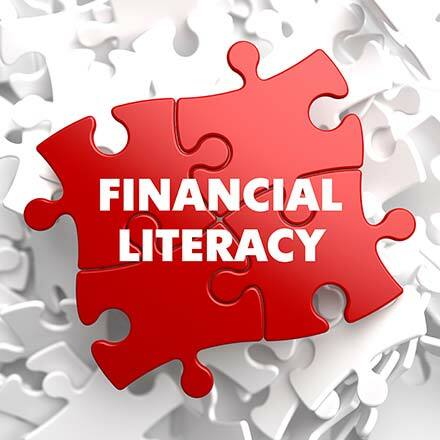 Financial Literacy is the key driver to success in every day endeavors. Financial Literacy is a vital component in maintaining a healthy living environment, nutrition and a safe lifestyle. Financial Literacy delivers rewards that extend well beyond the earning of a paycheck and timely payment of bills. Financial Literacy is the single most important component of recovery and integration plans for adults at risk. Elatus Financial Services, Inc. offers trainings in a 90-day hybrid-teaching model that includes individual on-line weekly financial training and once monthly group/cohort sessions. We supplement existing resources.